The Micro-Retinol Essential Moisturiser received a fantastic editorial mention under the Timeless Beauty category. Excellent awareness for the brand and product to the hundreds of thousands of readers. 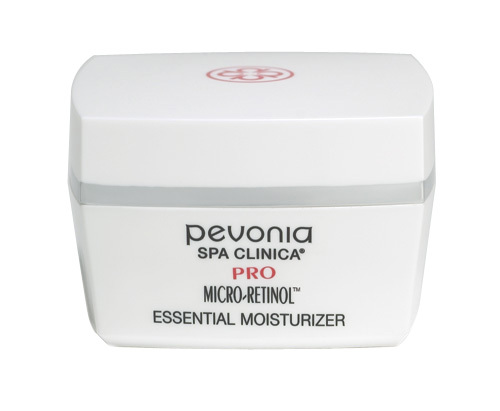 Get to know more about our Timeless Beauty Products at Pevonia.